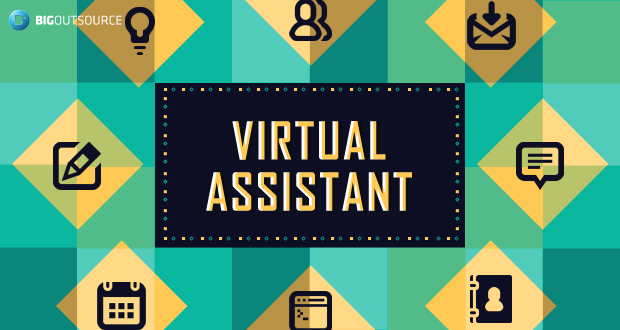 I can be your virtual assistant. Hello, I am Mihir from Bangladesh. I am a student, Besides study i do freelancing for my study support. I will be your personal assistant for $5-$20, Being a virtual personal assistant i could help you to do some shortcut work that you don't wanna do yourself to save your time.